Trying to figure out what is the best bicycle tent for touring? It would be extremely difficult to single out just one tent that fits all types of cyclists. My passions rotate more around the bike and cycling. With this in mind I have decided to take a look at the tents three well known touring cyclists have used, adding a few thoughts of my own, along the way. Cycling and camping just seem to go together, the freedom that the two offer combined is immeasurable. 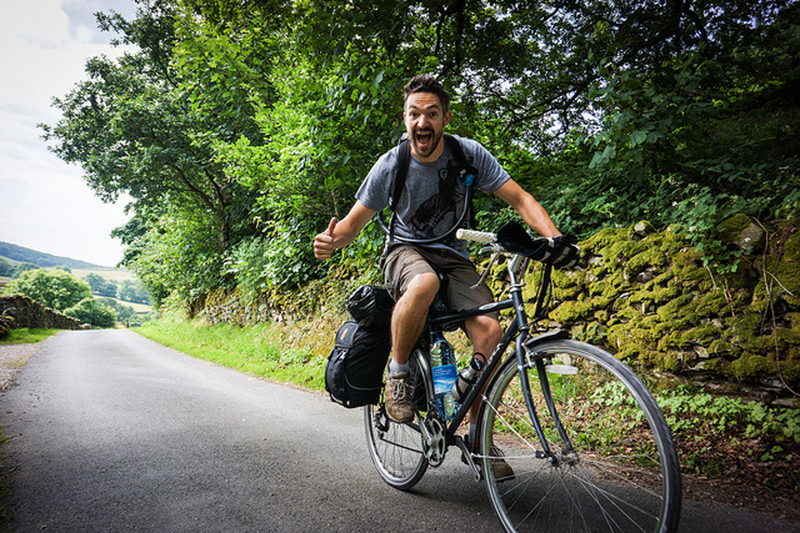 All you need is a bike and a tent to start touring around the world for a few years. Or you can simply catch the odd long weekend in your own state. 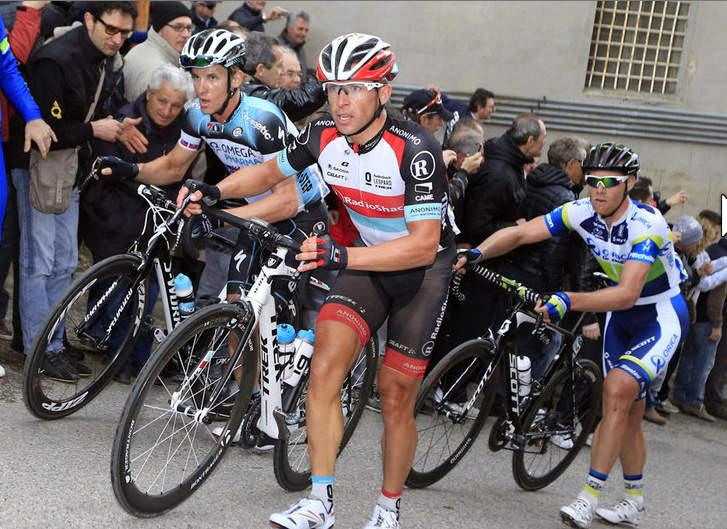 The three cyclists below have well over 100,000k combined and lots of experience with tents. Tom Allen is a "Just Do It" sorta guy. Lots of miles with just two great tents. Known for cycling solo through thirty different countries including the continent of Africa, Loretta's website is a great source of information for any cyclist considering a world tour. Whilst reading through her website its easy to see that Loretta is able to make the best out of what she has got, just a quick look at the bike in the photo above gives you a quick insight into her survivalist nature. 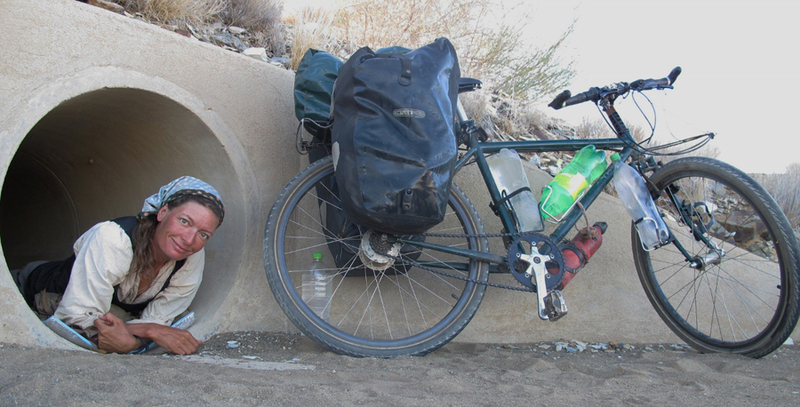 Single freewheel "she probably figured out gears were more trouble than they are worth" With room for five large bottles of water she can camp most anywhere she chooses. The Mountain Hardwear Skyledge 2.1 pictured below survived just under a year. Packed it weighs in at just under 2kg with 27 square feet of sleeping space, another 11 in the vestibule area along with two entrances. It is a roomy yet lightweight little tent for one. After a year of hard use though it was barely useable, broken poles and sewn up doors making it look and function more like a bivy sack than a tent. This tent gets no love from Loretta. She describes it as small and not tough enough to support prolonged daily use, rips and tears after a few months along with the fact it is not so free standing as the manufacture suggests makes it the only tent she has used that just did not come up to scratch. Lots of space and a great tent is all we can glean from Loretta, when it comes to this tent, sounds like a thumbs up to me. Two doors freestanding and lightweight with plenty of reviews and satisfied campers raving about it makes it an easy choice if your looking for a tent right around two hundred dollars US. "amazing" and "a tough little tent that worked just great" until she lost all the polls. Reputation aside these tents are loved by many and rightly so. 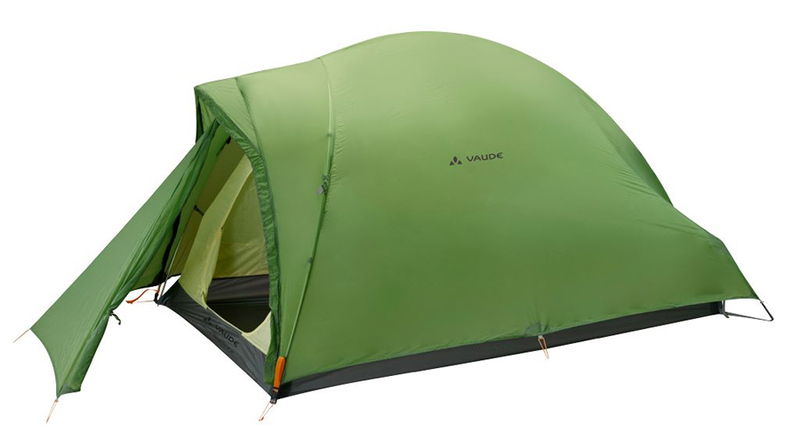 If you're looking for a quality tent the Vaude Hogan is definitely a tent worth considering. The last of the tents is Hilleberg's Jannu a little heavier than the other three at right around 3kg What's lost in weight is sure made up for in quality. Hilleberg tents have been described amongst many things as "totally watertight," "PERFECT for cycling," "durable, practical and beautiful" la creme de'la creme to use a French expression. Compared to the four tents above it's easy to see this tent is in a totally different class. The old saying you pay for what you get hopefully is justified as the Jannu retails just under $800 compared to the others, which retail around $200 - $300. 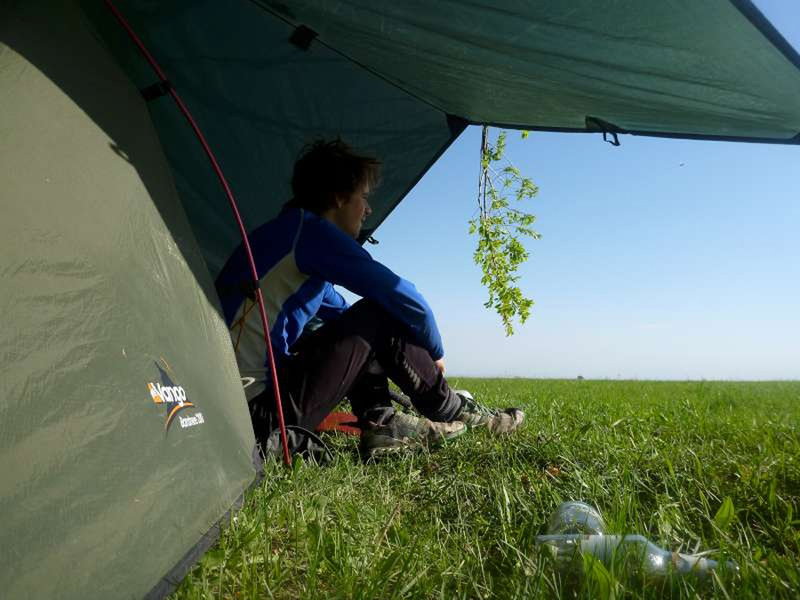 Will Johnston has cycled 29,000k since leaving England in 2012 Crossing through Europe, Russia, China and South East Asia he has only needed one single tent that he raves about the Vango Banshee 200 Tent. Will has a thoroughly interesting blog with lots of useful information. He is young, real young and has a great perspective on life. His posts are interesting and full of useful information. You can see what Will has to say and his recommendations about this tent here he goes into a lot more detail than I ever could. 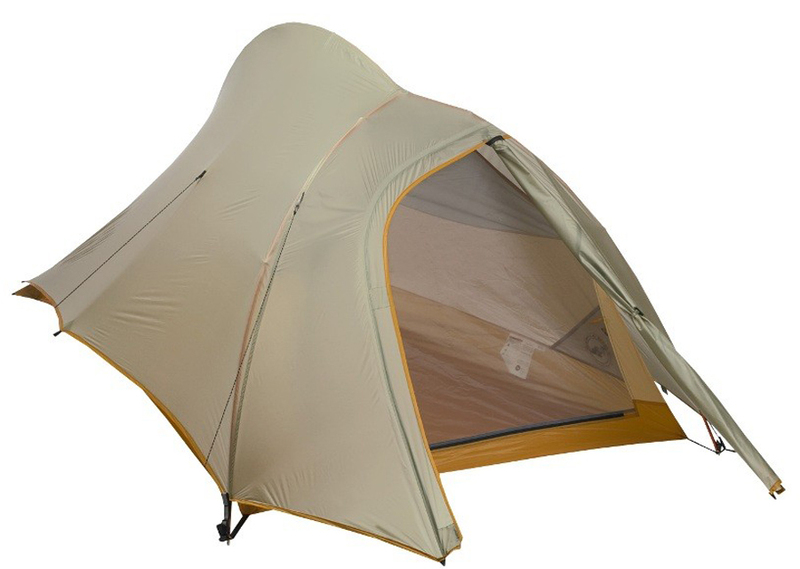 Based on his review and the price a little under $200 this is an exceptional lightweight tent ideal for cycle touring and camping wild. If Nike were looking for an example of "Just Do It" Tom Allen would fit the bill. Tom's website is packed with information themed around the notion nothing is impossible and lack of funds is just not an excuse. Like Loretta he also started out with a Vaude Hogan and loved it. Tom's words "ultralight 2-man tent performed almost flawlessly for four years of regular touring" Next up he also opted for one of the MSR Hubba tents unlike Loretta he opted for the smaller one man version. Overall he is impressed with this tent and found it better suited to his style of camping. If you get a chance check out Tom's website it's a fun read that will keep you clicking through to the next story for a few hours. His latest project, a film called Janapar is an awesome true story of his adventures, amazing footage and a twist that you wouldn't see coming, make this a film well worth watching and truly inspirational. Check out the trailer below. Tent weight is probably not the most important factor when touring with a bicycle, most experienced riders tend to agree that any tent up to 3 kilos is more than reasonable. Getting a good night's sleep in a dry tent with a little extra space, trumps saving an extra kilo and waking up wet and feeling like you have not slept, any day of the week. I would go as far to say an extra kilo or two is just fine, if it guarantees the time off the bike is made more enjoyable. When it comes to the bike and all the gear you will be carrying It's worth dividing everything into two simple groups. A) Anything that moves primarily wheels and tires "hubs are the most important part" next is pedals and lastly the drive train including the bottom bracket, crank set, rear derailleur, cassette and chain. The focus for these parts should be on weight and strength. Basically buying the best you can afford will give you a huge advantage when it comes to climbing and help considerably in all other areas. B) Everything else not listed above including the frame, tent, saddle, panniers etc. The focus should be on comfort and strength, weight has little to no relevance on performance with these items. "A little extra weight is good" Yep I just said more weight is good. Most Pro Racers will tell you once up to speed a slightly heavier bike takes less effort to keep moving forward, than a super light bike right on the UCI weight limit. Only whilst climbing can heavier be considered a disadvantage. "It's ok to walk and push the bike"
For the majority of the time you are touring with the bike a little extra weight and the occasional pushing the bike uphill is well worth the extra comfort and security that a few extra kilos will provide. As we have seen all three riders have selected tent colors that blends into the background easily allowing them to camp most anywhere they choose. Of the eight tents, both Tom and Loretta picked the Vaude Hogan and have nothing but good to say about it. 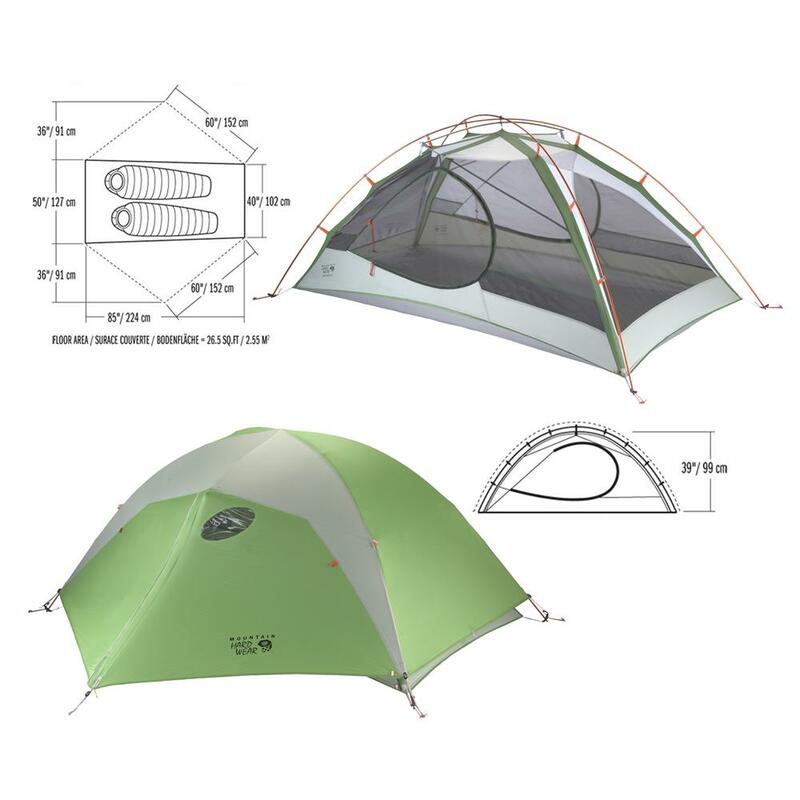 On another website I own you can compare a large selection of backpacking tents ideal for solo camping. Will has got a lot of mileage out of his Vango Banshee 200, the cheapest of them all makes for a good choice if your on a budget. Even though Big Agnes and Mountain Hardware are both known for making great recreational tents and have thousands of happy customers, they don't seem to quite cut it when it comes to using the tent for long bicycle tours. 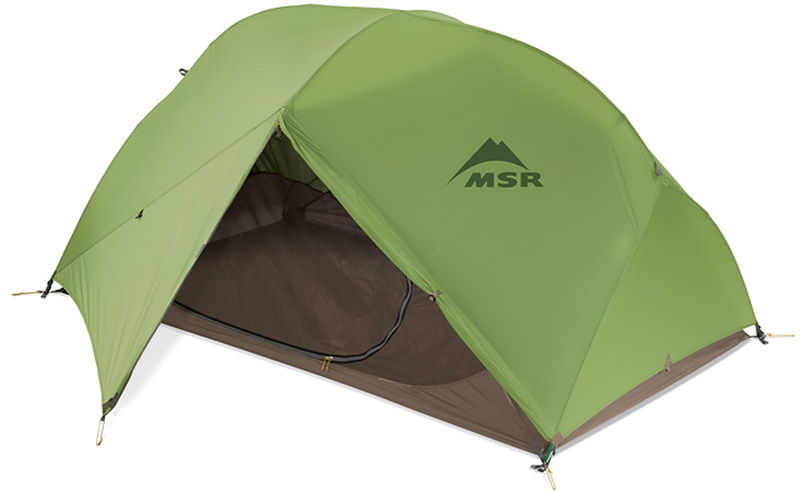 The MSR Hubba I and II both get big thumbs up. 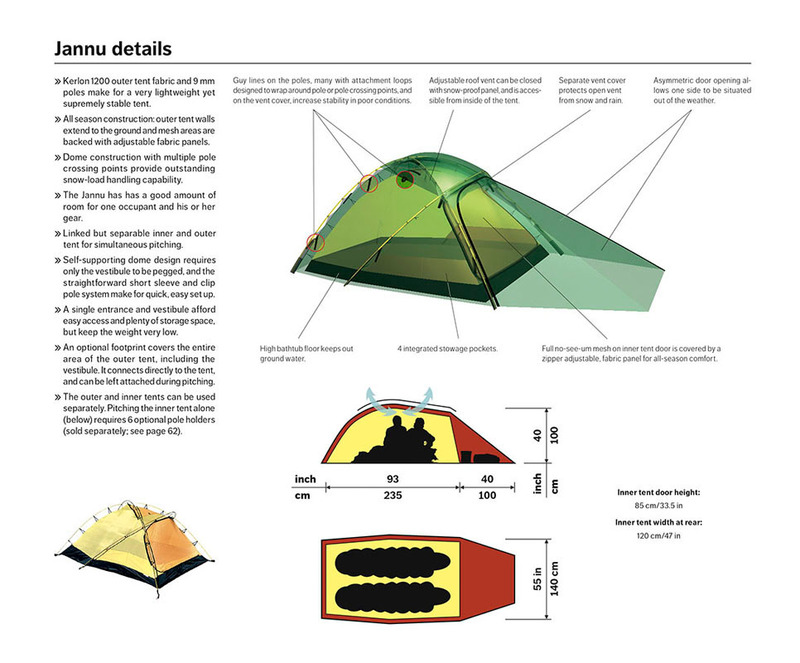 At the time of writing this the jury is still out on the deluxe Hilleberg Jannu, hopefully Loretta can give us an update. Based on what I have read my selection would be the Vaude Hogan.